The Knesset has preliminarily approved a bill which would exempt security forces from having to record the interrogations of terror suspects. Authorities say the move will help to counter terrorism, while critics fear possible human rights violations. 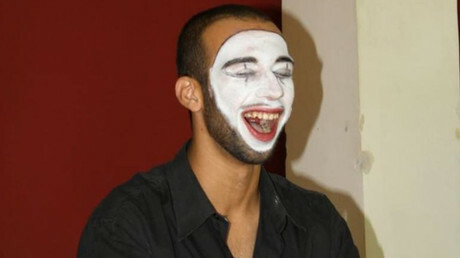 Israeli lawmakers approved the bill in its first reading on Monday, Haaretz reported. Currently, all interrogations in Israel must be recorded, but several years ago the Knesset suspended the rule for terrorism-related cases. The new bill basically aims to turn the temporary legislation into a permanent law, exempting the Israel Police and Shin Bet security service from being obliged to record the interrogation process. The bill was supported both by the ruling coalition and most of the opposition. Only lawmakers from the predominantly Arab Joint List faction did not support it. Critics of the new legislation said that it would effectively “give [the] security interrogator total immunity,” and undermine the very basic principles of lawful investigations. Critics believe that the bill is aimed only at burying any crimes allegedly conducted by Israeli investigators. Israeli politicians backing the proposed legislation believe that the bill would protect both interrogators and terrorism suspects who are cooperating with the authorities. 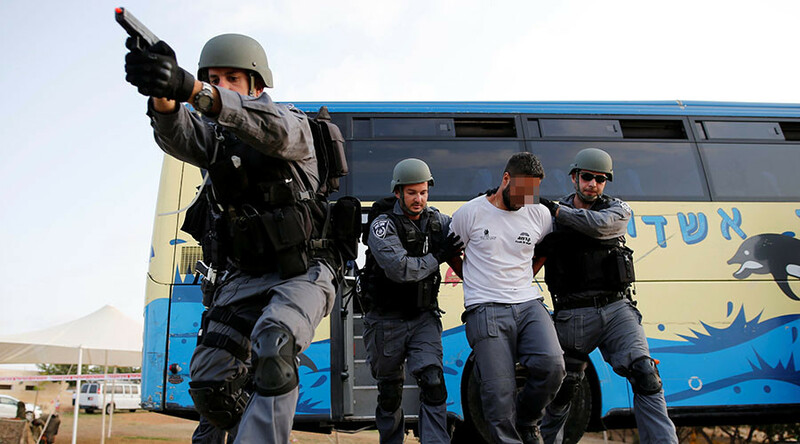 Terrorist groups study the interrogation methods and train their members to resist them, according to Public Security Minister Gilad Erdan, who introduced the bill into Israel’s legislative body. The minister believes that the best way to prevent the recordings from ending up in the wrong hands is to not make them in the first place. 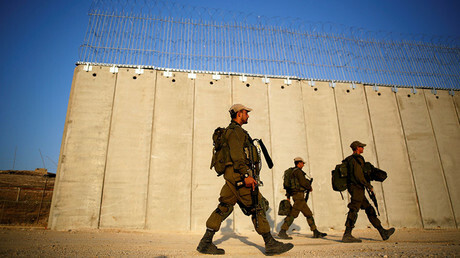 Israel security forces have faced numerous accusations over the past years of employing excessive force, mainly against Palestinians, and rather questionable interrogation methods, which allegedly include threats, “prolonged painful shackling” and others. Suspects, detained by Israeli military and security forces, stay locked up without charges for months. A report released by the Knesset's state control committee in December 2015 showed that over the past ten years, Israel has resorted to administrative detention almost 3,800 times, but only 252 of those held were eventually indicted.